Barcelona are no strangers to producing some of Europe's finest talent and it seems as if there is a new footballing hero waiting in the wings. 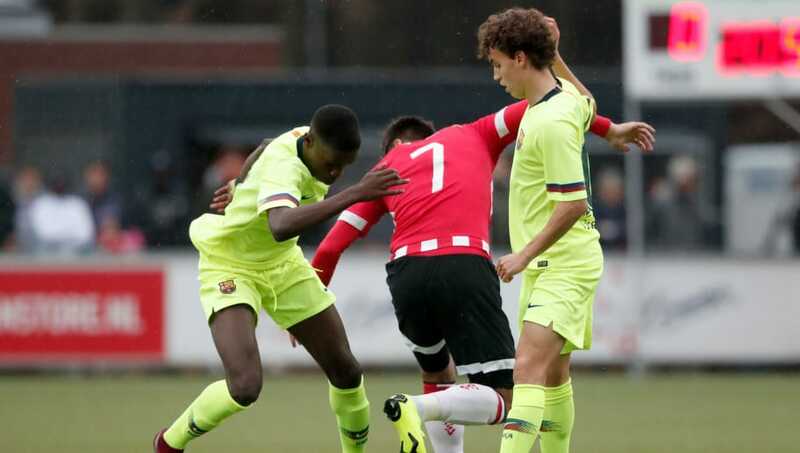 Following in the footsteps of current Blaugrana great Lionel Messi, youth prodigy Ilaix Moriba is being tipped for great things as he prepares to graduate from Barça's La Masia academy - though speculation is already rife as to whether or not he can prized away from Catalonia. With the likes of Manchester City and Juventus interested in his signature, he's certainly causing a stir - with Barcelona set to tie him down to a new deal as a result. 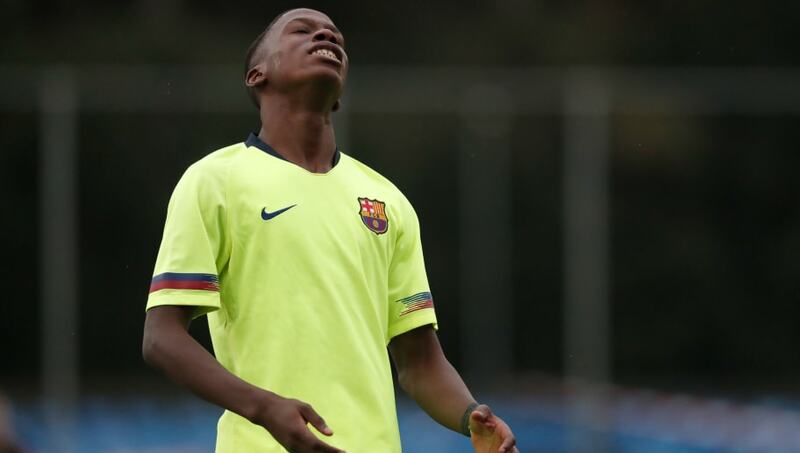 Here's six things you should know about him..
One of the club's most exciting talents, Moriba has already featured heavily in Barcelona Under 19's UEFA Youth League campaign. Featuring in four games this term, the Spanish teenager registered an assist on the way to helping his considerably (older) teammates progress through to the last 16 stage. In doing so, Moriba has already demonstrated to Europe that he can handle pressure and being in the spotlight. Just five days ago, the Spanish youth prodigy turned 16 and he can now be offered professional terms by Barcelona as a result. 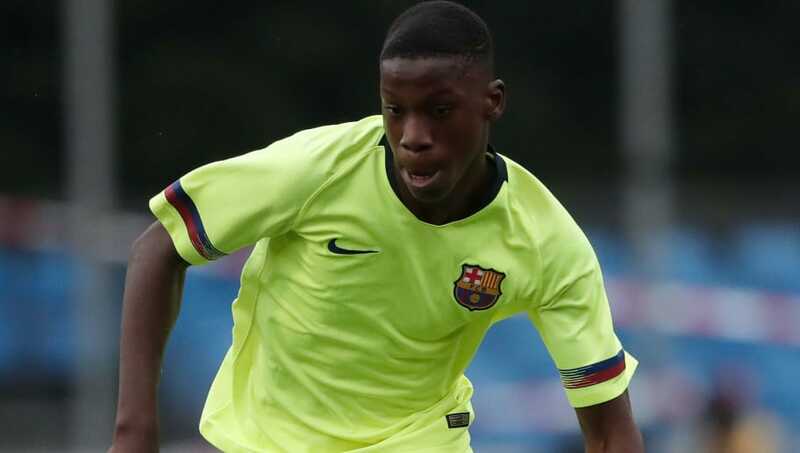 Considering Messi made his debut at 18, Moriba could surpass all expectation by becoming the youngest ever Barcelona player to feature in La Liga - should he commit his playing career to the five time Champions League winners. Former youth player Bojan Krkic currently holds that prestigious record, making his bow at just 17 years and 19 days old back in 2007. Whilst Barcelona are keen to hang onto the teenager, several European clubs are monitoring his every movement in Spain. Manchester City are among the favourites to sign him, though they are reportedly facing competition from fellow Premier League outfit Chelsea and Serie A giants Juventus. There is no suggestion that Moriba wants to leave, however, with paper talk perhaps getting ahead of itself once more. 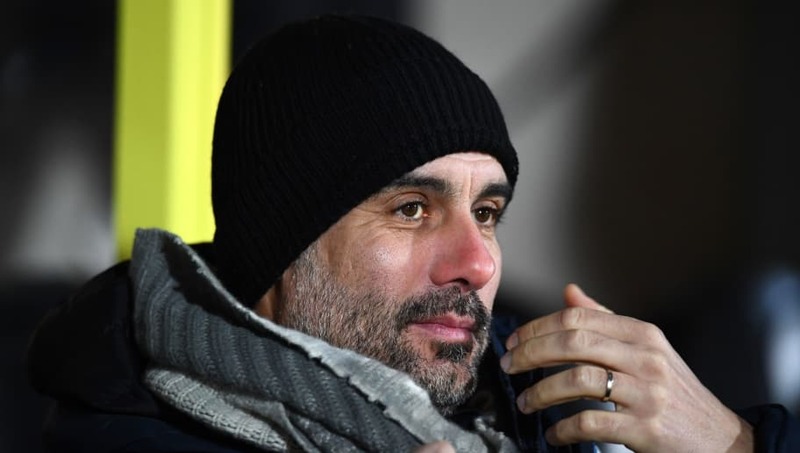 A new deal seems most likely at this point, but don't rule out the possibility of Pep Guardiola luring him to Manchester. He may be only 16, but Moriba is already drawing comparisons with some of Europe's finest midfield talents. 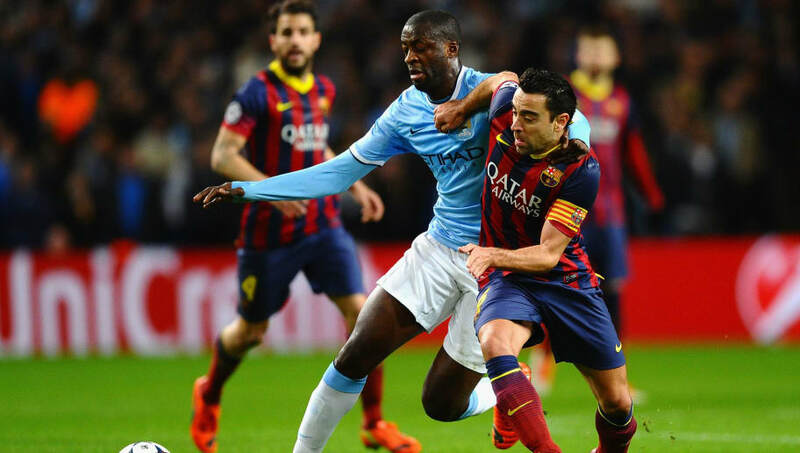 He's been likened to former Barça and City star Yaya Toure - due to his physically imposing presence in midfield and neat technical ability on the ball. Moriba will know that he has a lot of maturing to do on and off the field if he is to ever reach Toure's level - but such accolades indicate that he's certainly on the right track. Although he was born in Guinea back in 2003, Moriba is eligible to represent Spain at international level. His emergence could be just the tonic for La Furia Roja, as they look to re-establish themselves as a major international force following their disappointing showing at last summer's World Cup finals in Russia. 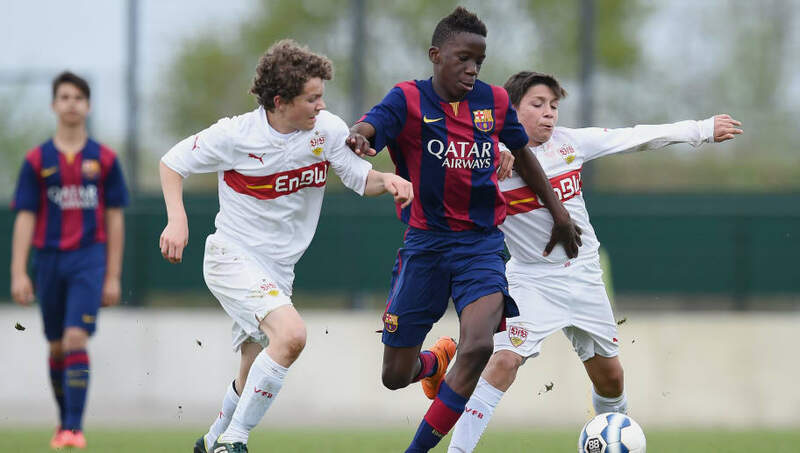 Current national team boss Luis Enrique will be more than aware of his talents, given his close connection to Barça - so don't be too surprised to see Moriba strutting his stuff for Spain in a few years time.